Every gasket needed and quick shipping. Gaskets were a perfect fit, thanks to Jack's Small Engines! 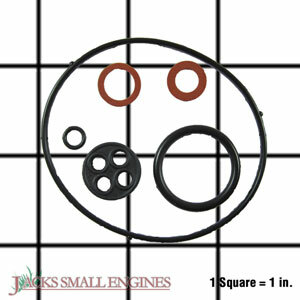 Ask us about the Honda 16010ZE2812 Gasket Set. Please no repair questions. Your Q&A may be posted to Jackssmallengines.com to help other shoppers, like you, with their purchasing decisions. Thank you.